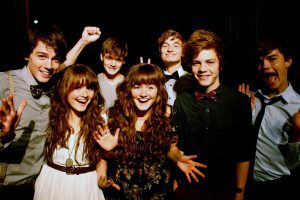 Five brothers, two sisters and a passion for music. 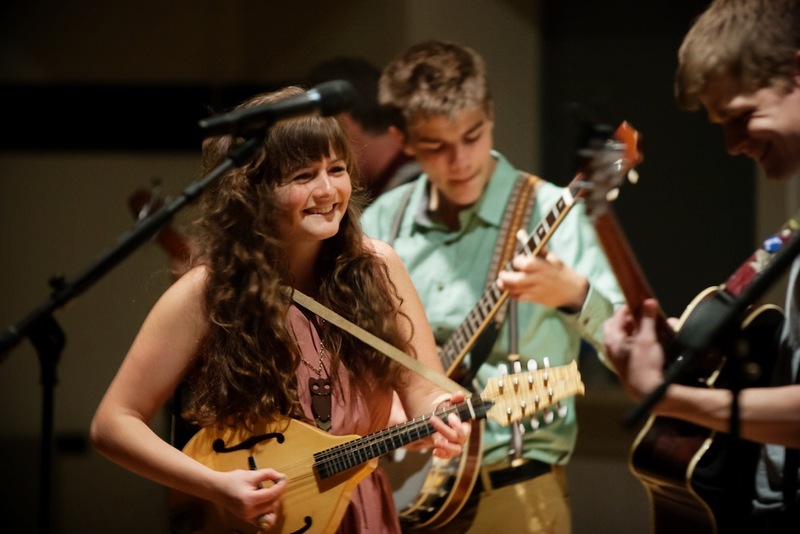 That describes the Hunts, who will make their William Woods University appearance at 7 p.m. Wednesday, Oct. 22, in Cutlip Auditorium. The Hunts are a Chesapeake, Virginia-based band of seven brothers and sisters who’ve been playing music together almost their entire lives. Campus Activities Board, the official programming board, brings the Hunts to campus. CAB provides diverse events throughout the year, including comedians, hypnotists and speakers. Shannon Garcia, graduate assistant for the Center of Student Involvement, is the CAB adviser. 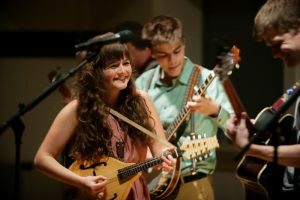 “The Hunts will be playing in Cutlip Auditorium so we wanted to encourage members of the community, including Westminster students, to attend and enjoy the atmosphere,” said Garcia. 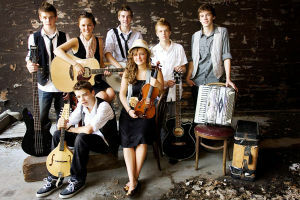 The Hunts, whose ages range from 16 to 24, are on a national tour. Twin sisters Jenni and Jessi and their five brothers, Josh, Jonathan, Jordan, Justin and Jamison, spent their childhood performing in their community. All of the siblings can play the violin, and various members have also learned to play mandolin, piano, ukulele, banjo and drums. 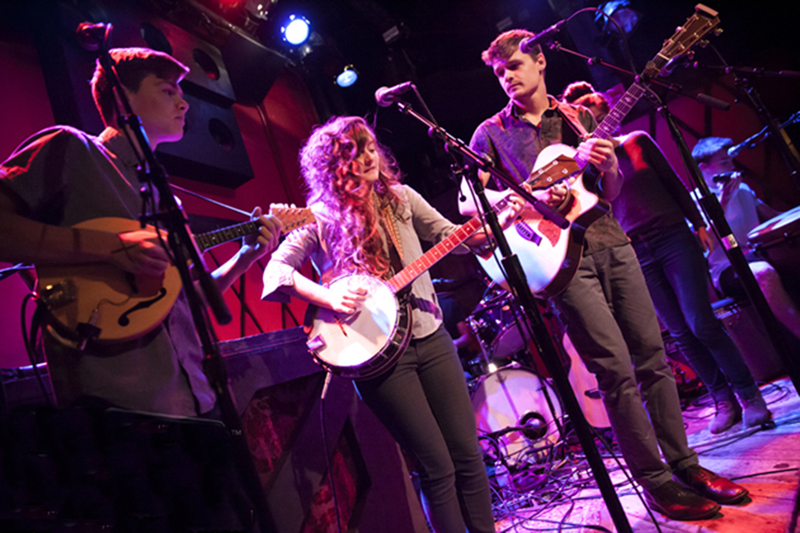 The Hunts experimented with songwriting and were able to bring their memories to life in a different way. They note that it can be a struggle to get all seven to agree on every word and lyric but they remain collaborative. “While looking for a large-scale event to bring for the fall semester, our office came across the Hunts. We work closely with several entertainment agencies and when we learned about the Hunts we thought they would connect well with our student body,” said Garcia. “Life Was Simple” is a three-track extended play that features, “Make This Leap,” “Lifting the Sea” and “Remember Us.” The songs are filled with harmony and acoustic instruments and are said to be reminiscent of the siblings’ youthful memories. 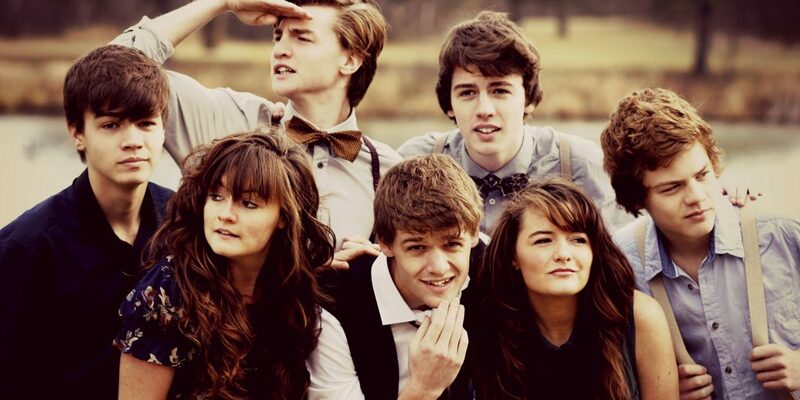 This is the Hunts’ debut EP. Their first official music video featured the song “Make This Leap” and was filmed in their hometown.